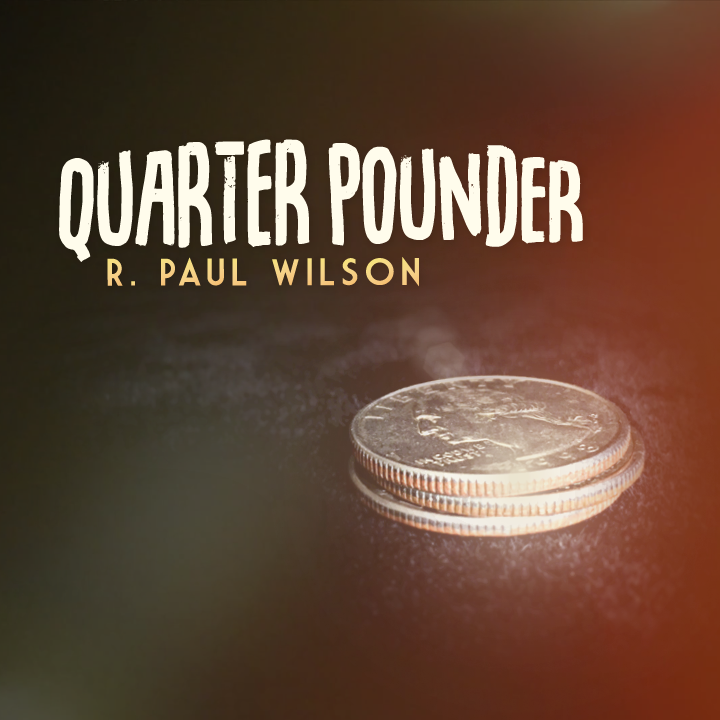 Today, when you order "Quarter Pounder by R. Paul Wilson", you'll instantly be emailed a Penguin Magic gift certificate. You can spend it on anything you like at Penguin, just like cash. Just complete your order as normal, and within seconds you'll get an email with your gift certificate. 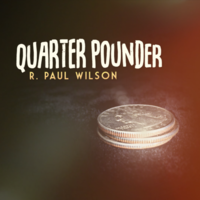 Quarter Pounder by R. Paul Wilson (UK 10p Coin) An instant classic, and one that deserves your pocket space. Built to last forever, and make miracles happen. A SELL-OUT AT MAGIC LIVE. 22 IN STOCK. This is a gem of a gaff along with a brilliant handling. I figured out the climatic move to make the final coin disappear, however I was stumped on the reveal. Now that I'm in the know, I'm still scratching my head as to just how clever this is! 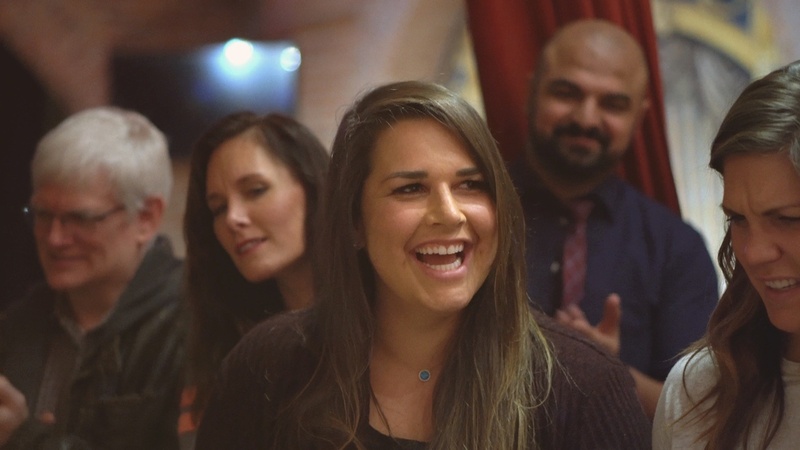 Yes, you will fool other magicians and most importantly you will amaze your audience! 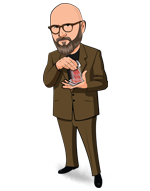 I you're the type of magician that doesn't think they are getting their "magic money's worth" unless a trick contains some kind of exotic gimmick(s) chances are you will not like this. However, if you appreciate simple, well made props, along with a very well though out routine, then you will absolutely LOVE this! This will fool the hell out of lay people as well as your magic buddies. A bit pricey, perhaps, but not to the point of deducting even one star. When I got this I was a little disapointed...actually very at $40. Thought to myself this will never work. Thinking will a spectator be able to distinguish one edge from the other. Once I started messing around with it... I found out boy was i wrong. It has gotten great reactions. This is going with me everywhere. Absolutely worth it. Will make you look like a coin wiz. As stated in the tutorial, the gimmick is especially expensive to produce. I suspect that the cost of the trick is at least as dependent on this fact as on the quality of the effect. 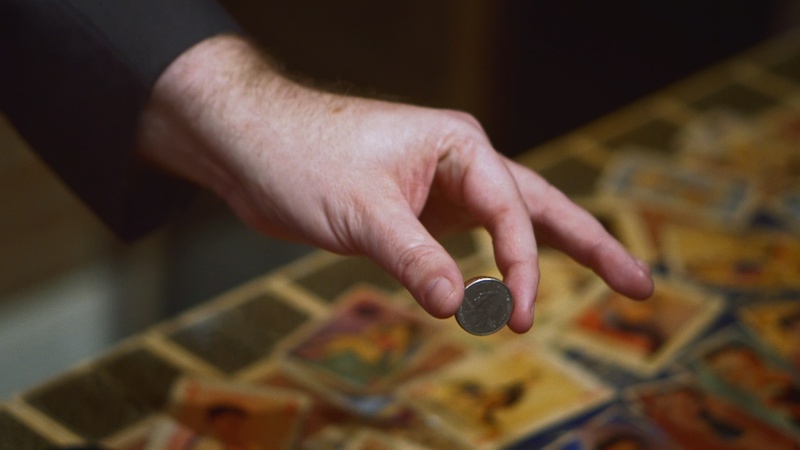 As shown in the demo video, the trick is very visual and gets satisfactory audience response; however, in addition to the gaffed coin, the trick requires some small proficiency with sleight of hand. 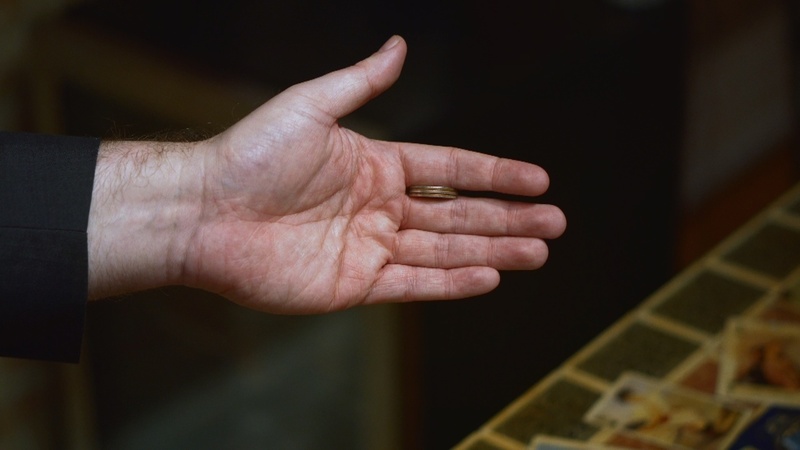 I suspect that anyone already possessed of such coin handling skill could achieve similarly pleasing results without the gaff. I was having serious fun within 5 minutes of watching the instructions. It is that easy. 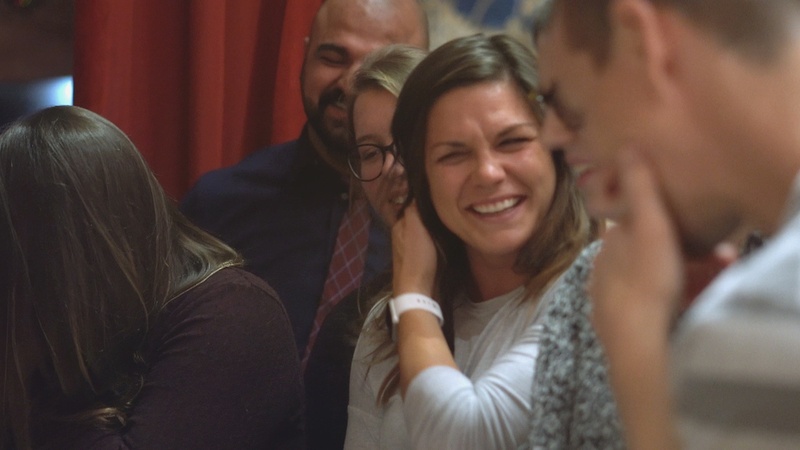 The reactions are strong. And, I always love a well engineered coin effect. I was disappointed by this one. 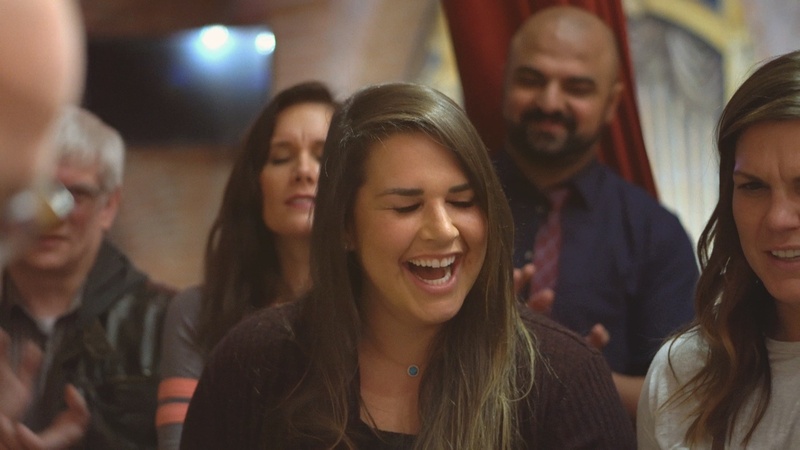 The effect is beautifully done in the video, a lot more difficult to do on your own. And the gimmick itself is a bit of a hack, and feels like it. I think this is in the bottom 10% of the 50 tricks I've purchased from Penguin. Something New and Exciting... Finally!!! This New Gaff will allow you to do some amazing feats with ease. Thanks Paul for sharing your creativity. I don't have the gaff yet but this is brilliant. The routine is very well constructed and bulletproof. The moves are easy yet fooling. The gaff takes up little pocket space and is durable. I can't wait to carry this around. ...Once you get the handling down. It took me a couple days to get comfortable with the gaff now I can perform it without any flashing. It’s so easy now. I carry it all the time and everyone loves. I go straight into a normal 3 coin routine with total vanish from this one. 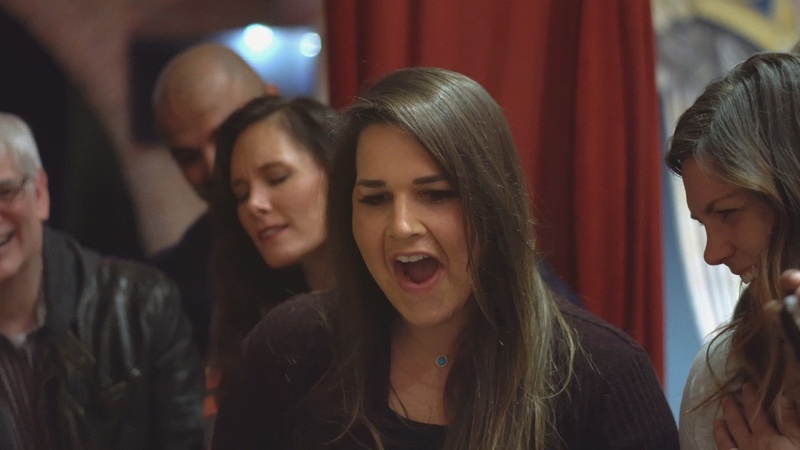 Ok - so I'll admit up front that I haven't performed this yet. I was definitely curious to see what the gimmick was, but RPW's reputation gave me some confidence. After I downloaded the video and saw the gimmick, I was intrigued, but after watching and walking through the entire routine, I like this. It's definitely very simple and straightforward. I like it and this will go into my EDC pretty quickly. Thanks RPW for a great little trick.